TEXT A PHOTO OF THE PACKAGE AND GET DISCOUNT ! TEXT A PHOTO OF the PACKAGE and your wedding date to 801 556 3301 You'll get $100 off ANY PACKAGE when you book between March 1-30 ! 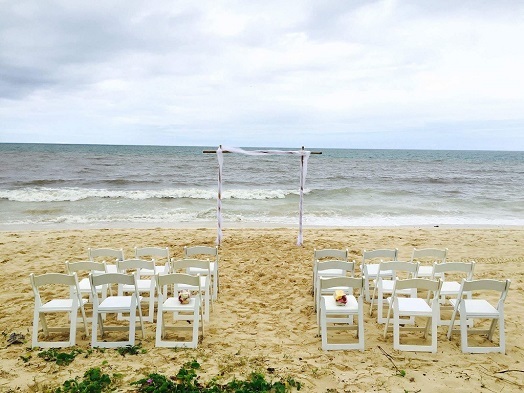 Our Packages include EVERYTHING needed for a beach wedding! Simply show up and ENJOY your day! 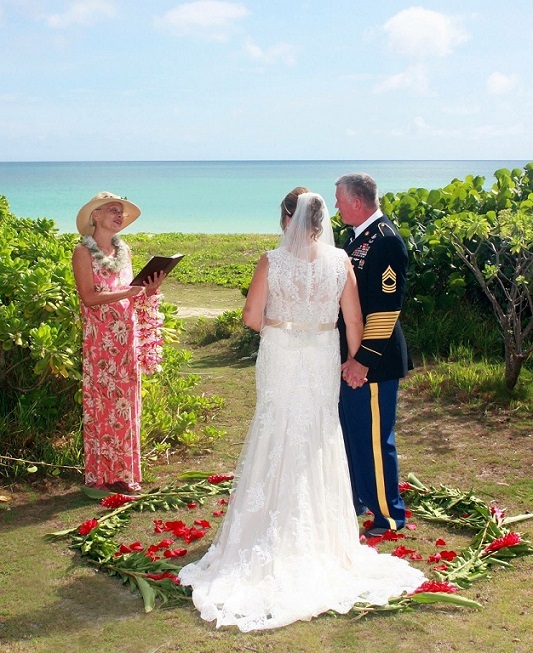 Choice of Waimanalo Beach Wedding Location or Private Ocean Front Garden Location in Waimanalo. View a Gallery of Weddings at this location! PRIVATE ocean view garden in Waimanalo for wedding ceremony. This location is beach front so it allows easy access for post ceremony beach pictures. 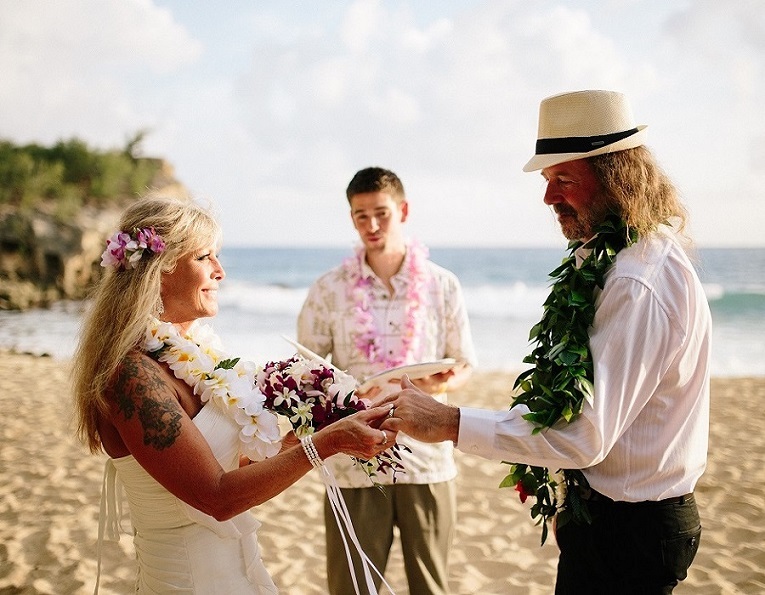 State of Hawaii Officiant and a personalized ceremony. 2 hours of professional photography WITH at least 250-275 high res. EDITED IMAGES included . This package includes two photography locations! Photographer will do 30 minutes of photography at your resort and then around 90 minutes of photography on the Beach! 6 - 12 chairs set up in rows. Add $10 per chair if you need more than 12 chairs (we can provide up to 20 chairs with this package). We can split the 1st payment 2-3 weeks apart. 2.5 hours of professional photography WITH at least 300 high res. EDITED IMAGES included . Photographer will do about an hour of photography at your resort or rental home and then around 1.5 hours at the beach location ! UPGRADE this package from the beach to one of my incredible Venue Partners! 3 hours of professional photography WITH at least 300 high res. EDITED IMAGES included. Photographer will do about an hour of photography at your resort or rental home and then around 2 hours at the beach location! 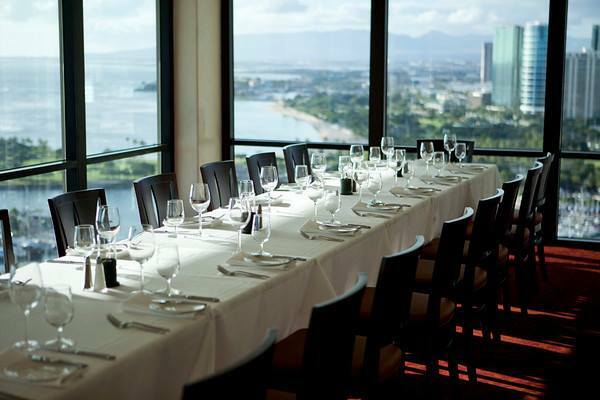 Venue provides seating, speakers, and many venues offer post ceremony sit down lunch or dinner options.